Valid for 2 years from date of purchase. 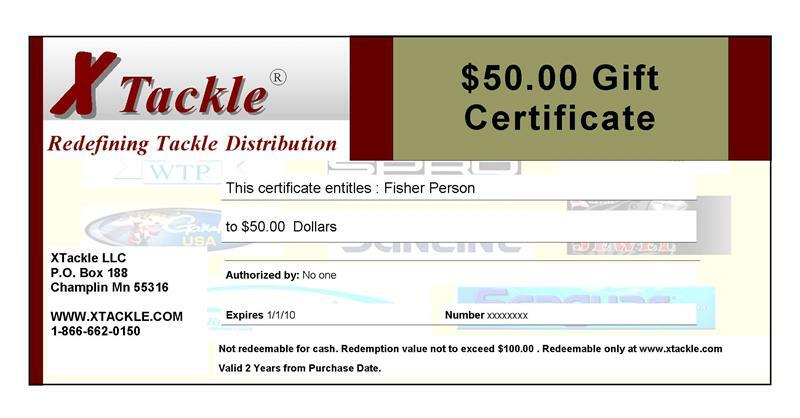 Please add the Name of the person or persons that will be receiving the Gift Certificate in the Comments in the check out process. 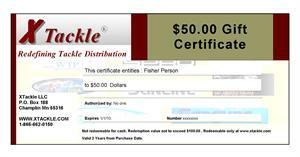 Gift Certificates can take up to 1 business day to become active. Gift Certificates will be sent via mail. not at time of purchase for orders over $70.00.